One of the benefits of long-term travel is that it gives you a chance to really get to know the places you visit, to delve beneath the surface and uncover some of the sights and experiences that you would probably breeze right by if you were on the strict timeframe of a conventional holiday. In our previous life, Tony only received 10 measly paid vacation days per year, so it’s unlikely that—had we splurged on a trip to Taiwan—we would have spent 9 full days in its capital city. But with more time on our side, we were able to really get stuck right in and explore to our heart’s content. I won’t lie: neither of us had thought we would spend so many days in Taipei, and certainly part of the reason for our lengthy stay was the poor weather we experienced while there (we kept waiting for it to get better before finally just putting on our rain jackets and being done with it), but there’s also no denying that Taipei exerted its own unique gravitational pull on us. It certainly wasn’t a city that we minded spending an extra day (or 4!) in, and the additional time really let us see something of the city other than its more famous landmarks. 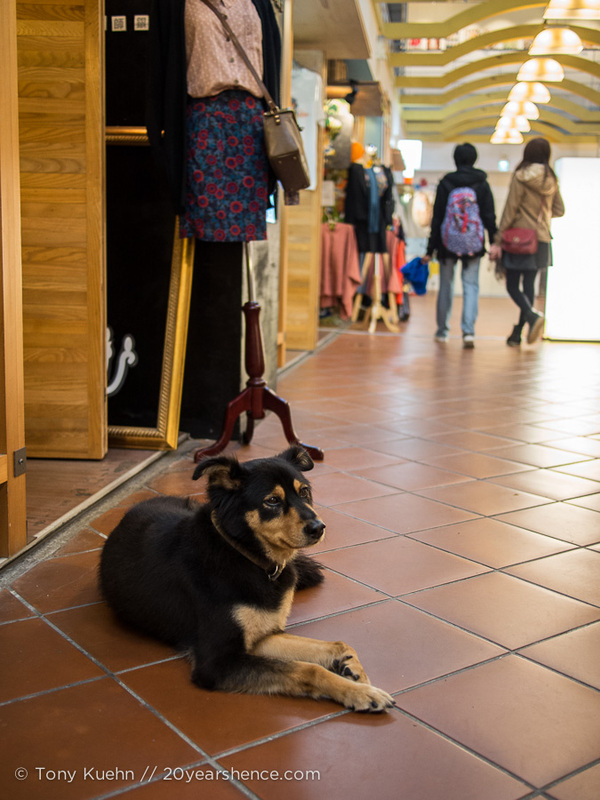 Although Taipei is a modern, fast-paced urban environment, it has an underlying cuteness and charm that seems enmeshed in its very DNA. You only need to get lost wandering down one of its many cramped alleyways or random side streets to discover that there are plenty of places where artistic expression, imagination, and creativity are celebrated and given free reign. 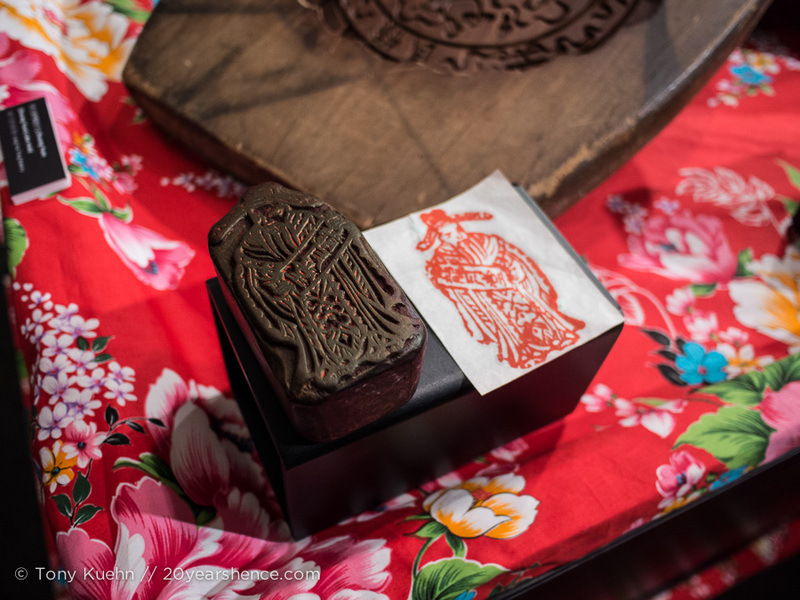 During our week and a half in Taipei, we were lucky enough to stumble upon several of these places simply by happenstance, but for those of you on a tighter schedule, here’s a rundown of the places we found where you can get your quirk on! 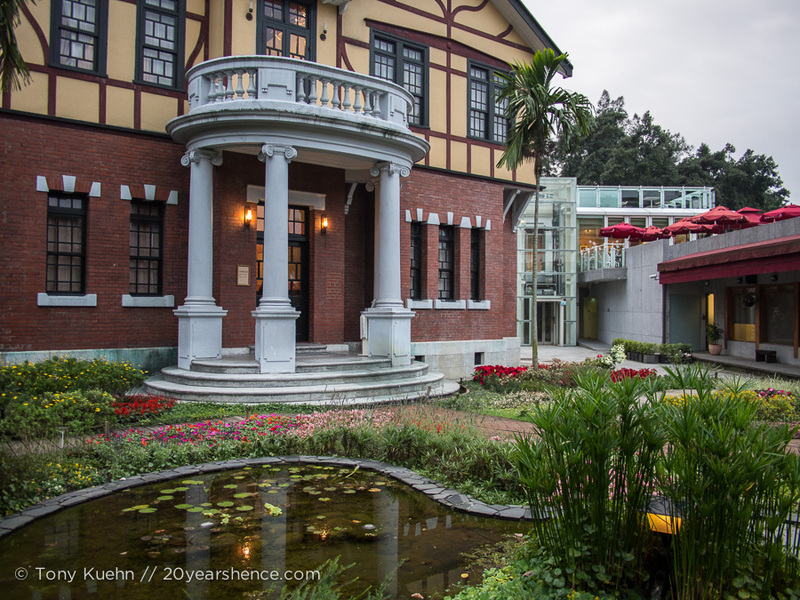 We stumbled upon The Red House while wandering dumbfounded around one of Taipei’s cinema districts. True to the city’s Asian roots, Taipei has bits that are divided into highly specialized segments, such as entire streets that only sell sports shoes or electronic goods, or in this case, contain a plethora of movie theaters. Tired of the constant drizzle that had been plaguing us and chilling our bones for days, we headed to the Ximen cinema district that has over a dozen movie theaters all within a 5-block radius of one another. In the end, we couldn’t deal with the redundancy of all these theaters in one small space, especially as they all were charging the same prices, all seemed to be showing the same three movies (save for the one shady budget movie theater we found on the top floor of a building that also housed a bowling alley that looked straight out of the early 1980s), and almost all of them were keeping identical schedules, meaning that the one movie we were interested in seeing (Skyfall) wasn’t showing anywhere within the next 2 hours. Call me crazy, but I don’t really see the point of so many identical establishments offering identical services situating themselves within such a circumscribed area when Taipei is such a big city! So, we nixed the idea of escaping the weather with a movie and decided to head back to our hostel. Only, on our way back to the metro, we caught sight of The Red House, whose red brick, pseudo-European architecture was so incongruous amongst all the glistening, granite skyscrapers, we just knew we had to head over and check it out. 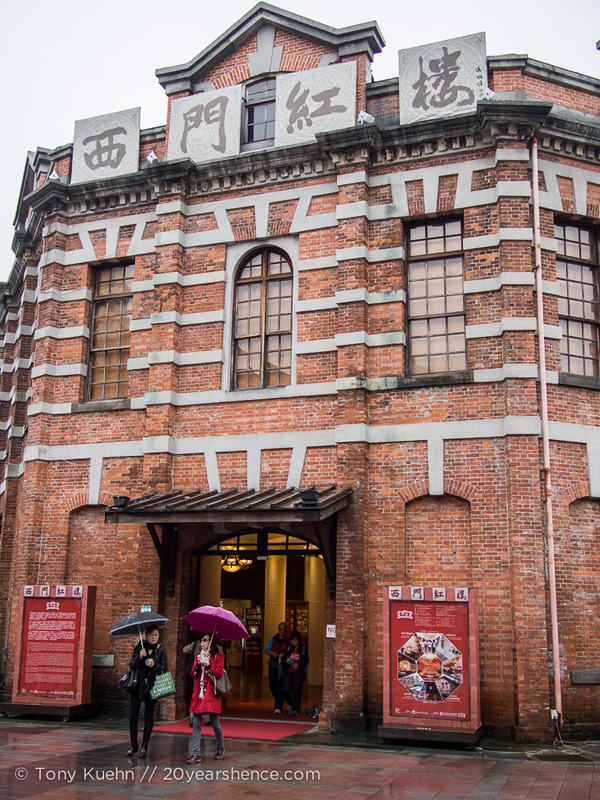 Turns out that The Red House was built at the turn of the 20th century and used to act as Taipei’s central marketplace. Over the years it underwent several transformations, including a stint as the city’s main playhouse for theatrical productions. These days, although a section of the building is reserved for plays and arthouse film screenings, the bulk of the structure is now devoted to an indie, crafthouse boutique market filled with myriad artsy stalls filled with paintings, sculptures, clothing and other painfully cool (and adorable!) accessories. We spent a good hour poking around the shops checking out all the carefully crafted and wildly creative products on offer, chatting with the artists and dreamers behind it all who were running the shops. Every shop we went into was so bright and cheery, it completely made us forget the depressing weather outside and by the time we left, our spirits were restored as we had been fully infected by the unadulterated whimsy that permeates The Red House’s halls. 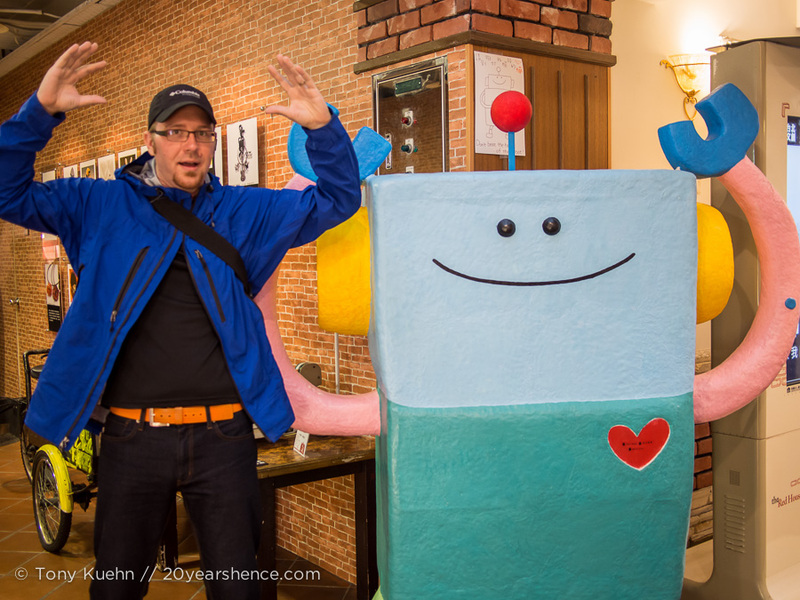 We both agreed that if we were lucky enough to live in Taipei, we would probably spend a lot of time and money here, but even as tourists it was a great place to pick up some one-of-a-kind postcards and get a taste for the city’s thriving artistic community. 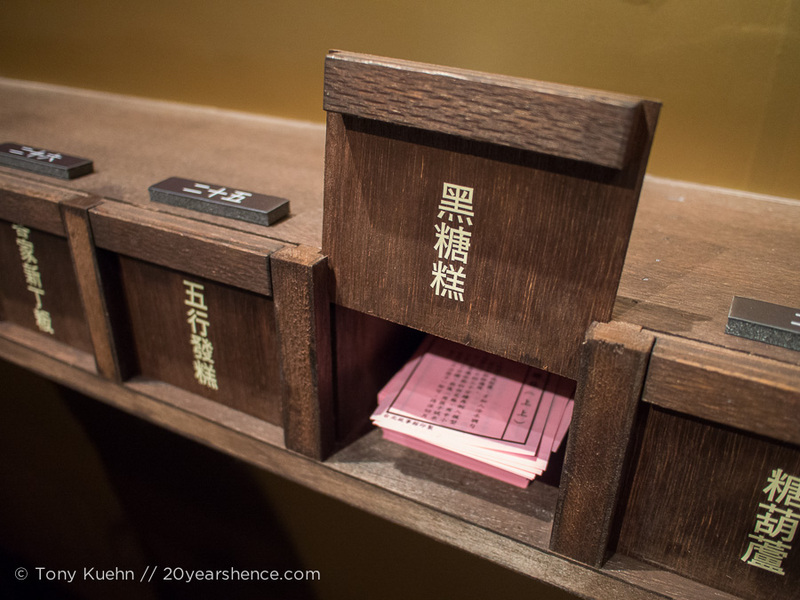 Perhaps seeing all those innovative designers and artists went to our heads, because our next offbeat selection in Taipei was a visit to the Su Ho Memorial Paper Museum. I am a self-professed lover of “real books” and have a somewhat unhealthy addiction to stationary, while Tony has gone so far as having taken a college course devoted to book-making, which is to say that we are obviously a pro-paper household. Pair this with the juicy detail that the museum is devoted to a founder of a local paper company who died in a plane crash in China, and this was one museum we simply could not miss! 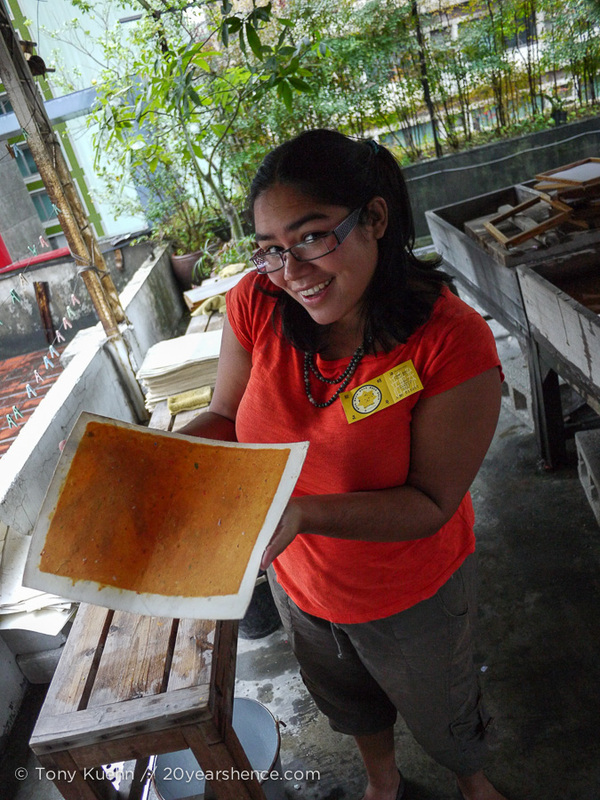 The museum is devoted to the art of papermaking, and contains a permanent exhibit that traces the historical roots of paper (with particular emphasis on the materials used in Taiwan), as well as a rotating creative exhibit that features artistic works done by local artists. While we were there, there was a rather avant-garde mixed medium exhibit that involved video, crayon, charcoal, and—of course—plenty of paper, which was pretty out there and not really our cup of tea, though if modern art is your thing, then you might enjoy scratching your head over it more than we did! Having seen pictures of some of the previous exhibits that have featured, I felt like we pulled the short straw, but I suppose that’s the chance you take with revolving exhibits. The building the museum is housed in is in and of itself a huge attraction as it was a beautiful, airy space comprised of exposed bricks and dark wooden beams, which definitely made it feel more like an art gallery than a museum. Unfortunately no photos were allowed on the main floors of the building, and the museum is rather small, so at $180NTD (~$6US) admission is a bit steep. That said, the real highlight of our visit was the interactive paper-making seminar we got to take part in. 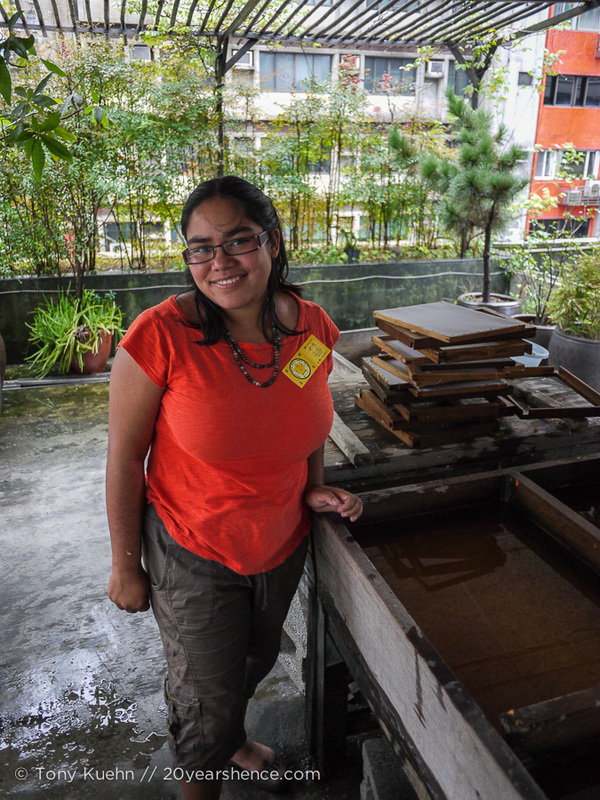 The course takes place on the roof of the building in a funky little outdoor studio, and we got the chance to literally get our hands dirty as we soaked, squeezed and sifted pulp and formed it into our own sheets of paper. 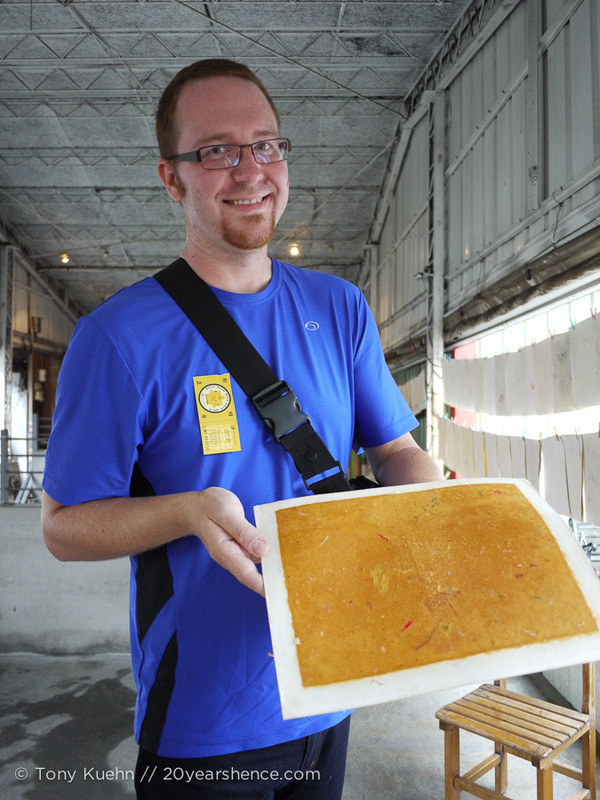 The main floor of the building actually has a room containing a small-scale paper factory, and we were able to watch as our paper was essentially baked until it had coalesced into a unified sheet that took on a buttery pumpkin color. We had a great time horsing around during the course and accepted our certificates proclaiming our paper-making proficiency with pride. 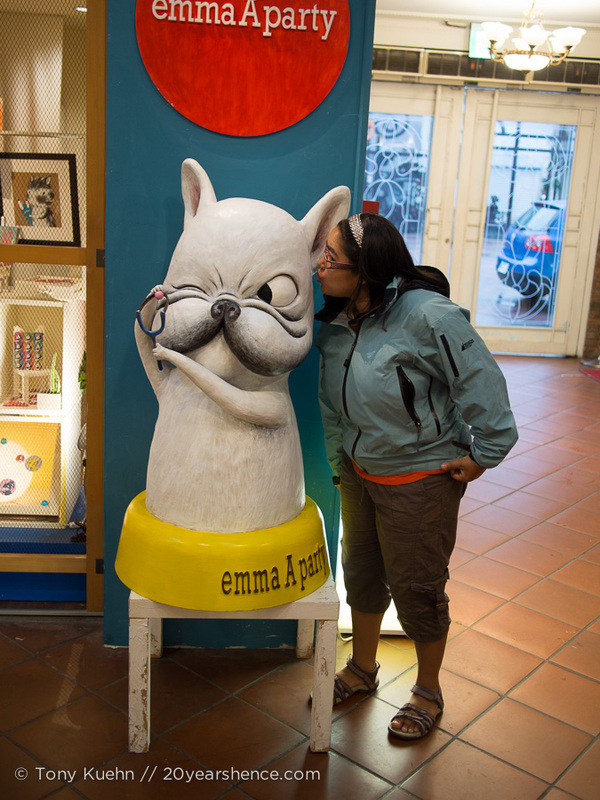 Our last fanciful stop during our time in Taipei was a visit to the Taipei Story House. 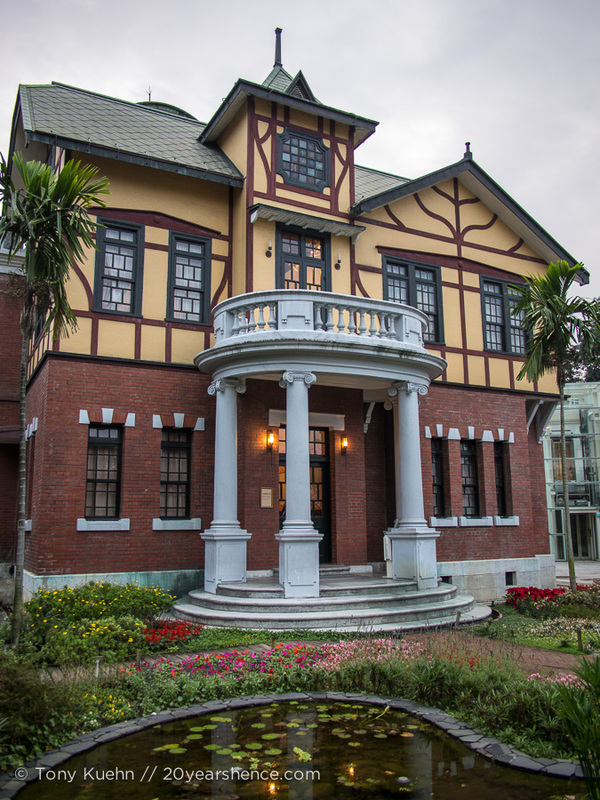 Built in 1913 by a tea merchant, the TSH is the only Tudor-style house in Taipei and now houses a museum that holds exhibitions on various Taiwanese points of interest. Set off a busy 4-lane street, stepping onto the grounds of the TSH was like teleporting half a world away. The quaint-yet-slightly-wild garden and cheery yellow siding on the home would be perfectly apace in England, and we would have likely been entirely satisfied just poking around the grounds, which are completely free to visit. 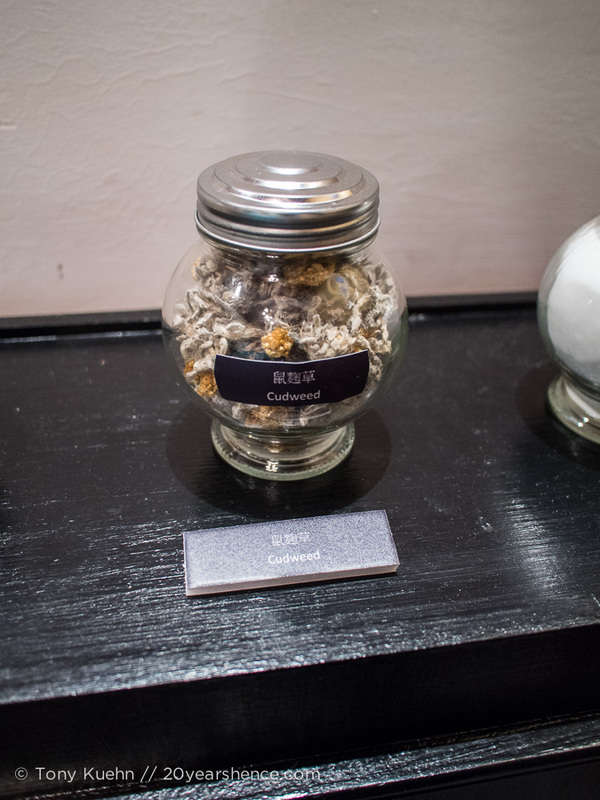 But when we discovered that the current exhibit was all about candy, we decided that was something worth paying to see! 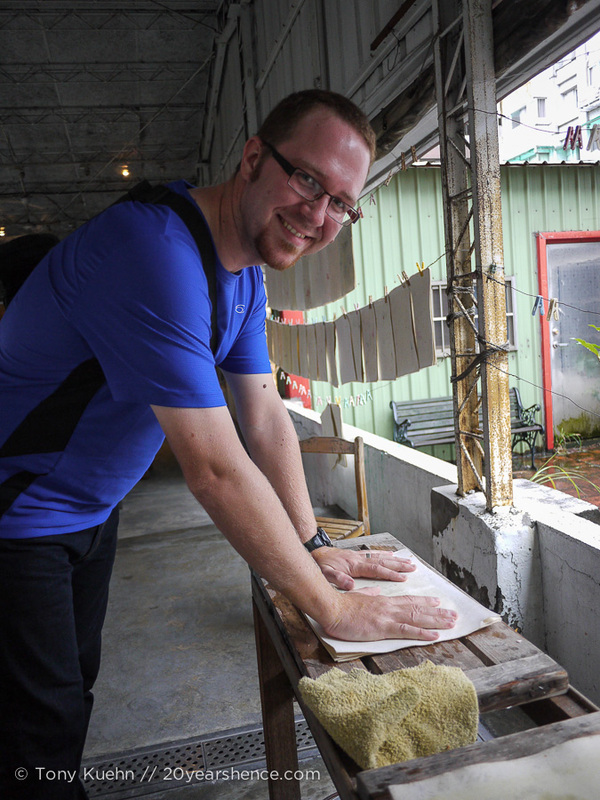 All in all, we had a great time uncovering some of Taipei’s more eccentric attractions. 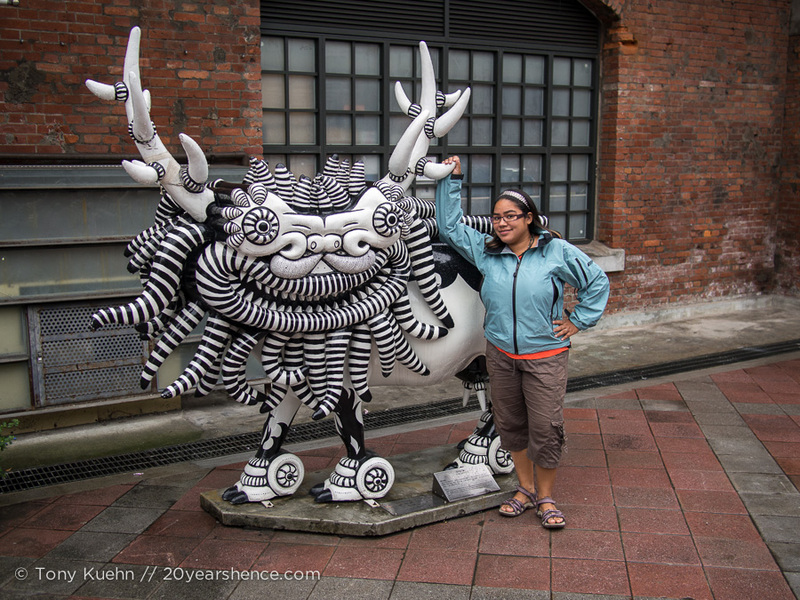 None of these places are the ones that would leap to mind when you think of the city, but they certainly helped provide us with a more nuanced perspective on Taipei’s artistic leanings and we loved getting a feel for its fun, slightly kooky side. While it’s all well and good to visit the sites and attractions a city or country is most famous for, it seems that these are too rarely the things that are fun and unusual or make a city unique. Moreover, we’ve found that when you stray from the path and simply set out and explore, this is when you often get the truest glimpse of wherever you are visiting and open yourself up to the possibility of being completely surprised. Now you tell us: What’s your favorite “quirky” attraction that you’ve encountered on your own travels? Chewing the Fat with So Many Places! While I wouldn’t say this is quirky, I loved lotus lake in the south of Taiwan. They had some pretty cool pagodas there. We spent quite a bit of time wandering around ximending, and you’re right, it is very cool! I can see the pros & cons to specialized neighborhoods as if you only want one specific thing, it can make it easier to comparison shop, and if one store doesn’t have what you want, you can easily push on to the next. But I don’t think it works quite as well with the movie theaters. We didn’t really get to visit much of south Taiwan on this visit, but lotus lake does look quite cool so we’ll definitely have to check it out the next time we are back! Actually I like Shu Ho Memorial Paper Museum a lot! There was an special exhibition many years ago about “the most important piece of paper of your life” and a part of it was showing some reserved paper from the 911 accident. I was totally shocked and impressed!! (I cannot remember if I shared this story with you or not, hahaha!) The museum is really small but gets its own style! Oh, we really enjoyed the paper museum; it was a gorgeous building (wish we could have taken pictures) and it really seems like they get some cool exhibits. The one we saw seems like a rare dud, but the museum definitely is unique in its scope. I haven’t seen anything like it anywhere else in the world! Definitely the Ramen Museum in Yokohama, Japan….so weird…so awesome…so delicious. Rika | Cubicle Throwdown recently posted..Lady Luck is a Mermaid. OK, that alone is a reason to visit Yokohama the next time we’re back in Japan! Sounds amazing! Those pictures from the red house cracked me up. 😀 And the story house looks gorgeous! It looks like the love child of Japan and China. There’s all this cutesy, quirky stuff on one hand and obscure classic history on the other. I love how the two can exist side by side! Yessss! We said this all the time: if Japan + China had a baby, it would be Taiwan. Not all that surprising perhaps given the country’s history, but still fascinating to observe up close & personal. It’s this perfect blend that Taiwan absolutely nails and that we really adored. Who wouldn’t? It was awesome!